Delhi has a colorful ancient history that has seen the rising and downfall of many empires. Delhi was ruled by Mughals first then British, both leaving a handprint on the city’s physiognomy. Indraprastha became Lutyen’s Delhi, adding much to the architecture and shaping the city with it’s advanced system. Due to the partition of India in 1947, Delhi became a refugee settlement of thousands of Hindu and Sikh migrants. Today Delhi stands as a sprawling cosmopolitan city, home to people of all religions and communities. You can learn much about the history of India through museums dotted around Delhi, housing a vast collection of priceless artifacts. For a small fee, you can soak in all this dusty history to your heart’s content. The National Museum is the first stop you should make. They trace back India’s history to the past 5000 years and is wall to wall filled with artifacts. 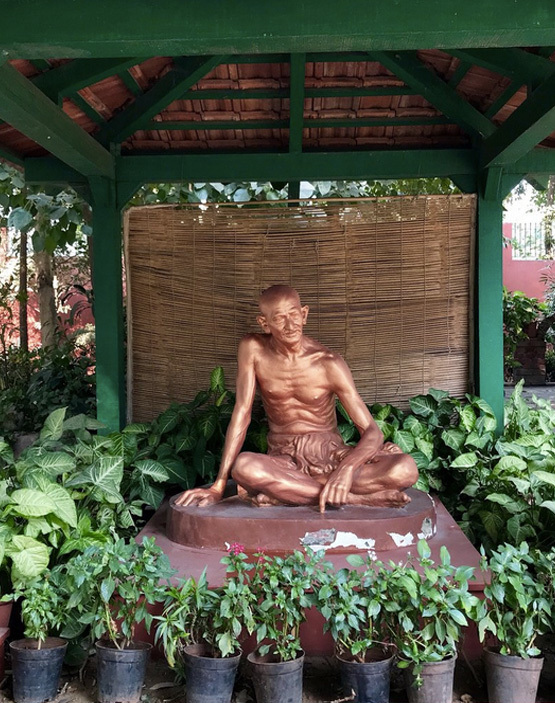 National Gandhi Museum is dedicated to the memory of India’s Father of the nation, Mahatma Gandhi. It houses personal belongings like the blood-stained dhoti, shawl and watch worn by Gandhi when he was assassinated in 1948. Many precious lives were lost during the war and India commemorates the sacrifice in form of memorials erected in Delhi in the memory of lost soldiers. 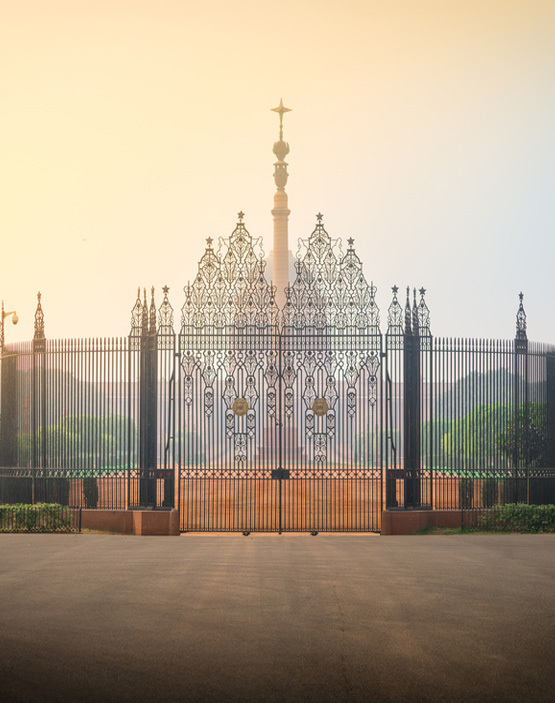 One of the most popular and striking memorial in the city stands at Rajpath named, All India War Memorial or as everyone usually calls it, India Gate. The memorial built in the memory of Mahatma Gandhi post his assassination is addressed as Rajghat where his last rites were performed. There are several more but these two are most significant.